This is a lovely long day walk, taking in three rivers, an Iron age castle, an impressive viaduct and ending in the bustling Dorset seaside town of Lyme Regis. 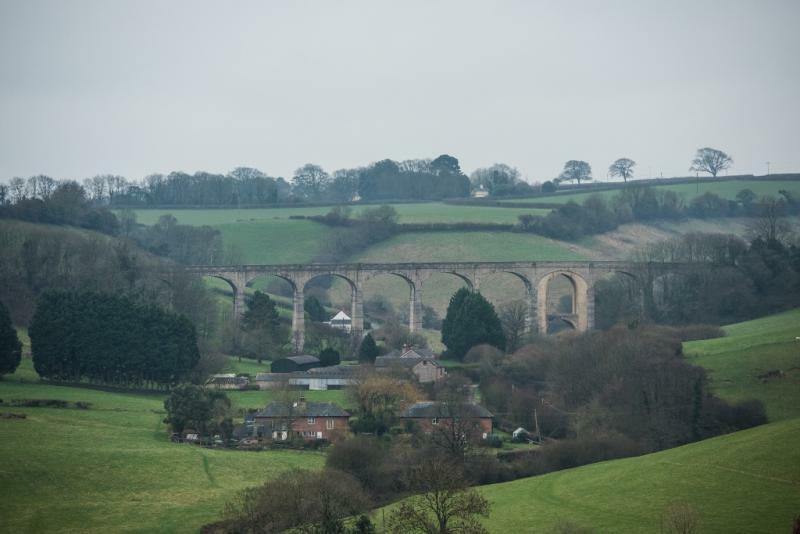 Starting in Colyton; an ancient market town with shops, pubs and tea rooms, the walk crosses the wide Axe Valley, uphill to Musbury Castle, then down rural lanes with the spectacular Cannington Viaduct on your right. On through to Uplyme and finishing the East Devon Way at the attractive seaside town of Lyme Regis on the Jurassic Coast.